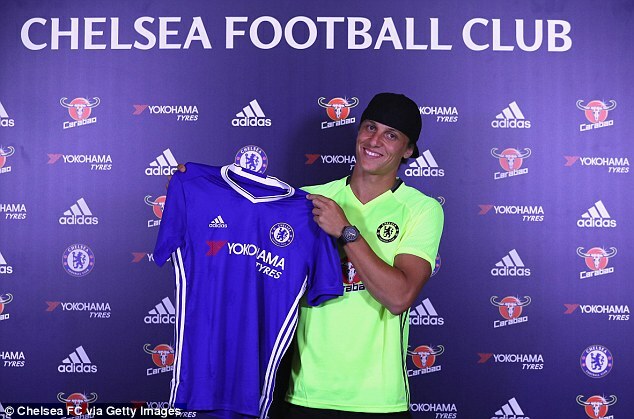 Brazilian defender David Luiz, has returned back to his former club Chelsea at a cost of £32 million after he was sold to Paris Saint-Germain (PSG) for £50 million from Stamford Bridge. The signing which Chelsea fans in the world can’t wait for the UEFA Champions league winner to step on the field to defend some balls. 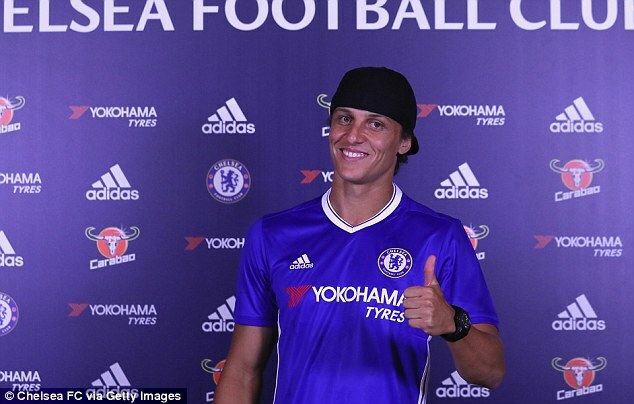 Luiz, has put pen to papper on a threee-year contract. The 29-year-old looked in high spirits won the Champions League, Europa League and the FA Cup during his first stint at the Blues, is delighted to have returned to west London.